Find your dream home or cottage in our exceptional real estate listings. 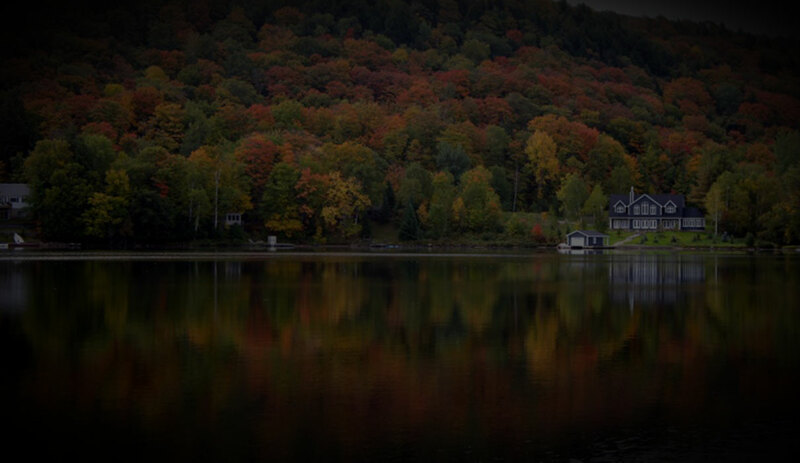 We specialize in presenting the best Muskoka homes and cottages for sale and if we don’t have what you are looking for, we will go out and find it for you. Have a question or two about a property?